- Help Fight Prostate Cancer. Dried pomegranate seeds, known as anardana, are used in a variety of ways. They are rich in vitamins C, K and 6. They also contain the minerals potassium and copper. 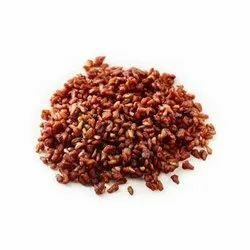 - We process wide range of dry pomegranates seeds red and white and also offer pomegranates seed powder. 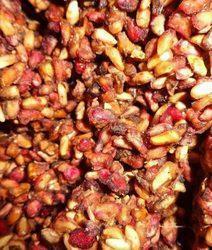 - We process red pomegranates seeds @ usd 2.25 per kilo. - We process white pomegranates seeds @ usd 3.94 per kilo. - We process pomegranates powder @ usd 5 per kilo. With the aid of our experienced team, we are devoted towards offering an exquisite range of Pomegranate Seeds. Chaubejee’s spices are top grade, hand picked by experts and processed under strict hygienic condition and careful supervision which leads to unequalled savoury goodness to your cooking. No artificial colouring has been used.